We didn’t get a chance to meet last Friday as I was teaching in year 6. I had a very pleasant weekend for a change because Sunderland actually won a game! We are having our first governors meeting of the term tonight so we talked about the role of the governors and how important they are to our school. 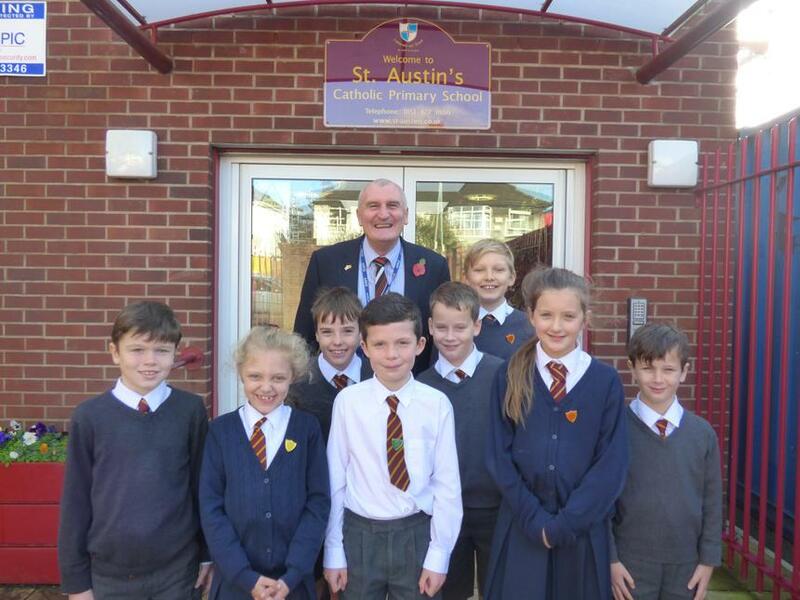 We will be asking our new chair of governor’s to sign an anti-bullying charter which will also be signed by myself, our house captains and school councillors.